This maximum-strength, acne-fighting formula helps control oily skin, neutralise bacteria on the skin and prevent future breakouts. An increase in cellular turnover promotes exfoliation to mitigate bacterial proliferation and clear clogged pores. Neutralises acne causing bacteria, calms redness and minimises skin reactions. Removes impurities and clears clogged pores. Hydrating glycerin replenishes moisture to soothe the skin. Contains four natural antioxidant extracts to boost skin’s resilience. Apply acne treatment sparingly to one or two small affected areas during the first three days of use. Cleanse skin thoroughly before applying Aknetrol™ acne treatment. Apply a thin layer on affected area twice a day or as directed by a physician. Rub until it disappears. 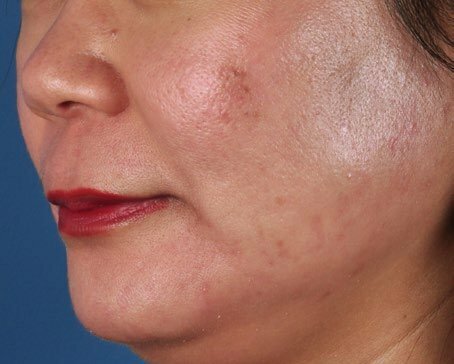 Because excessive drying of the skin may occur, start with one application daily, then gradually increase to two times daily if needed or as directed by your doctor. If bothersome dryness or peeling occurs, reduce application to once every other day. If going outside, apply sunscreen after using this product. If irritation or sensitivity develops, stop the use of the product and consult a physician. 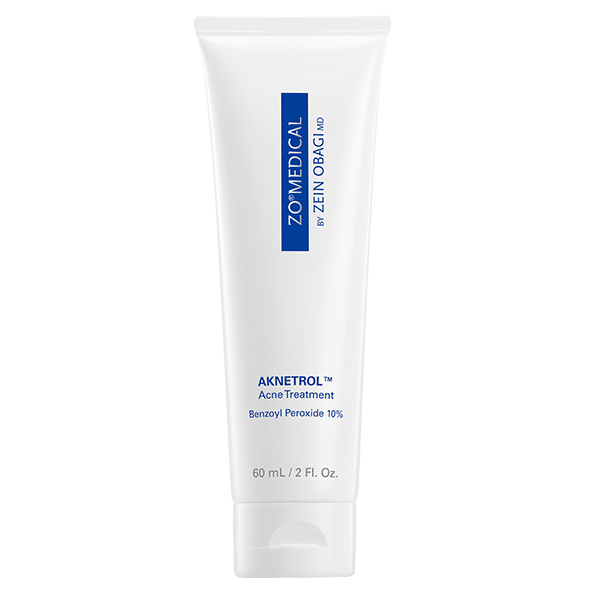 Micronized benzoyl peroxide 10%: Acne treatment and prevention. Glycerin: Hydrator and moisture replenisher. Green tea extract: Antioxidant and anti-irritant. Pinebark extract: Antioxidant and anti-irritant. Red tea extract: Antioxidant and anti-irritant. Grapeseed extract: Antioxidant and anti-irritant.